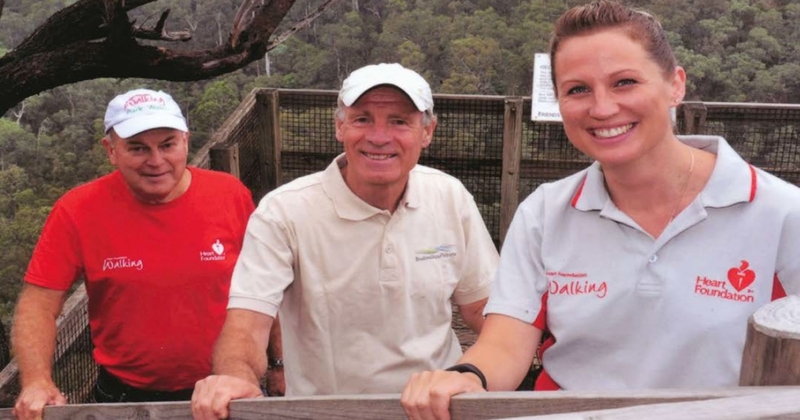 Jim Stranger (left) with Joe van Beek, Friends of Tyers Park member, and Stacey Podmore, Health Promotion Officer Latrobe Community Health Services, on a reconnaissance for a Heart Foundation Park Walk at Petersons Lookout within the Tyers Park. 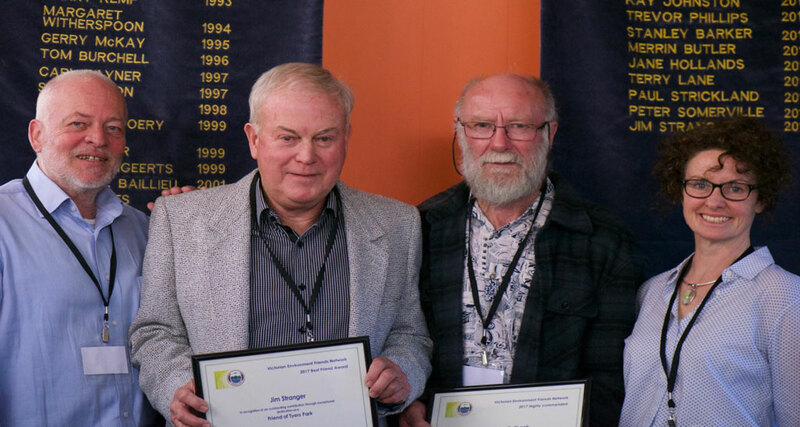 The winner of our Best Friend 2017 award, Jim Stranger was instrumental in establishing the Friends of Tyers Park in May 2007 and has been President/Convenor of the group since then. He has been successful in applying for approximately $100,000 in funding through various grants. This has enabled Friends of Tyers Park to improve walking tracks, develop and install interpretive and track signage, remove willows and other weeds from the Tyers River and provide first aid, chainsaw and construction induction training for members of the group. Jim has expanded the work of the Friends group to include maintenance of the Wirilda Walking Track, which extends beyond the park through DELWP and Gippsland Water managed land into the Wirilda Environment Park. 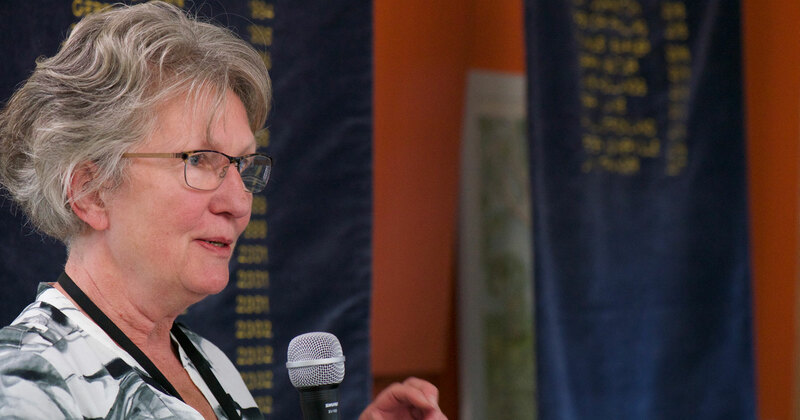 He has established strong cooperative relationships with all the relevant authorities including Parks Vic, DELWP, Gippsland Water and the Wirilda Environment Park Committee of Management. He arranged for the Green Army to be involved in upgrading the walking track, providing them with valuable work experience. As part of an earlier project to remove willows from the Tyers River, Jim liaised with the relevant parties, including Gippsland Water, Latrobe City and Baw Baw Shire to alleviate any concerns about the impact on water quality of the willow eradication program. 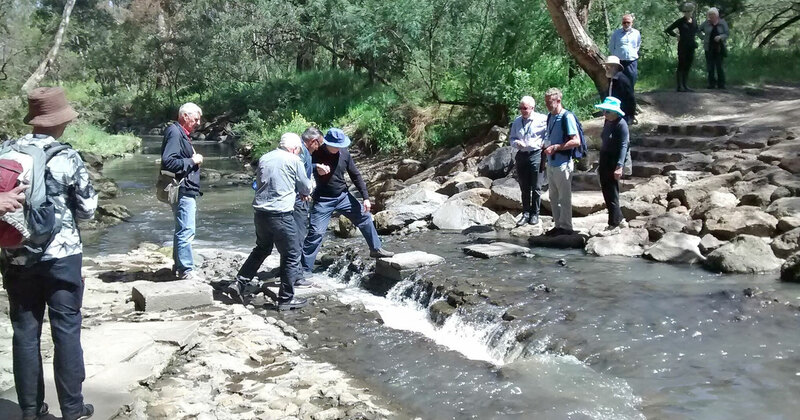 Jim also established an on-going Water Watch program, which involves the Friends of Tyers Park taking and analysing water samples on a monthly basis from the Tyers River and reporting the results to the West Gippsland Catchment Management Authority. Jim has established a network of contacts with people who have an interest in environmental volunteering, including other Friends groups, historical societies and field naturalists. 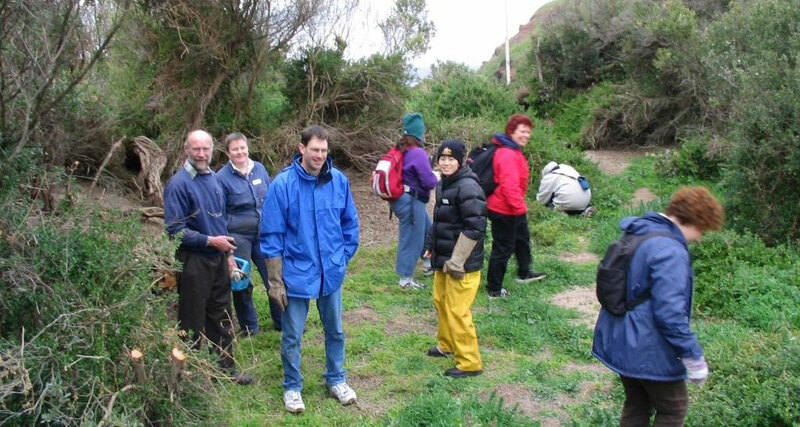 He has led guided walks in the park for bushwalking clubs, schools and community groups. 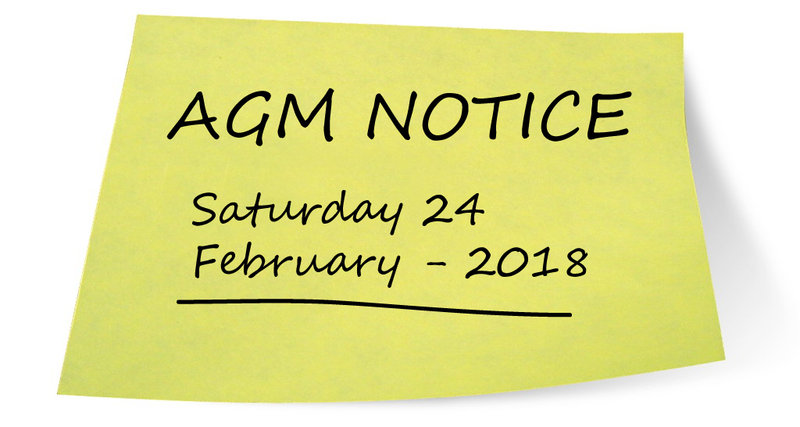 He has arranged for guest speakers to talk on topics of general interest about the local environment and has undertaken monitoring of rare and endangered species, including the Peregrine Falcon. He has engaged with bushwalking clubs to assist with track maintenance, and worked with four-wheel drive clubs to remove rubbish from the park. He also helped supervise a group of young international people working with Conservation Volunteers, who did track maintenance and conservation work in the park. In addition to being a strong advocate for Tyers Park and the Wirilda Walking Track, Jim is an active member of other community groups. He is a regular contributor to a variety of projects aimed at benefiting the broader community. He is selfless in sharing his knowledge, skill and expertise gained in a long career in Primary Industry and Natural Resource Management.